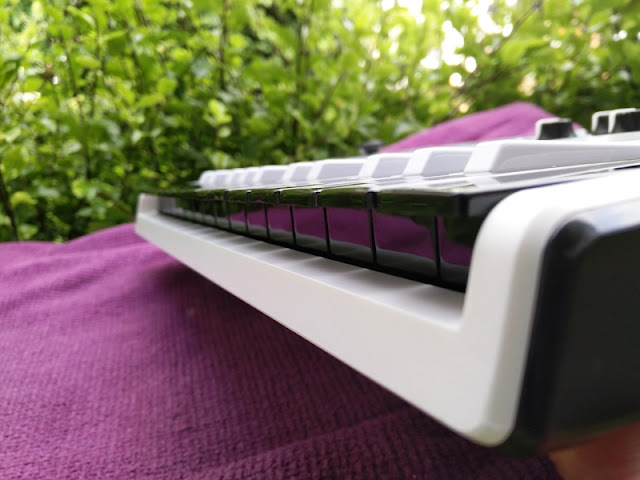 An all-in-one software controller solution that combines an octave keyboard as well as pads and Midi CC knobs is the perfect solution for a laptop music producer! 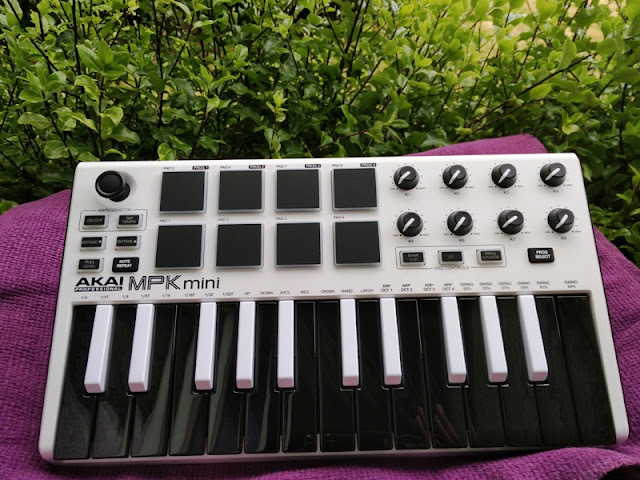 At just 7 inches wide and 12 inches long, the Akai MPK mini MKII (limited edition white) is as small as the average laptop, making it the ideal footprint for a desktop or to take just about anywhere. 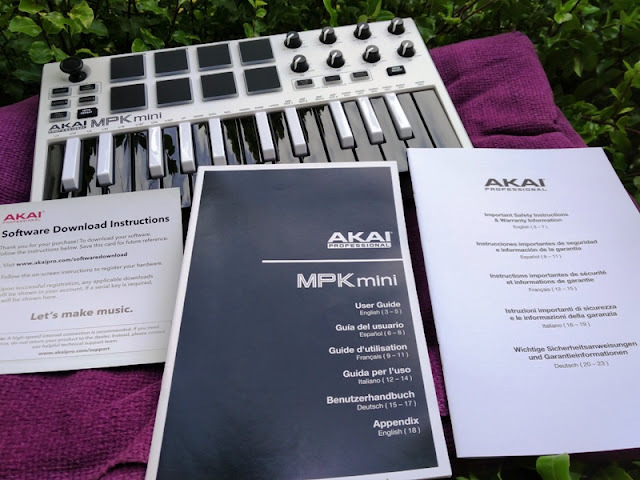 The Akai MPK mini special edition keyboard allows you to become a music producer with little more than a laptop, some software and an internet connection. 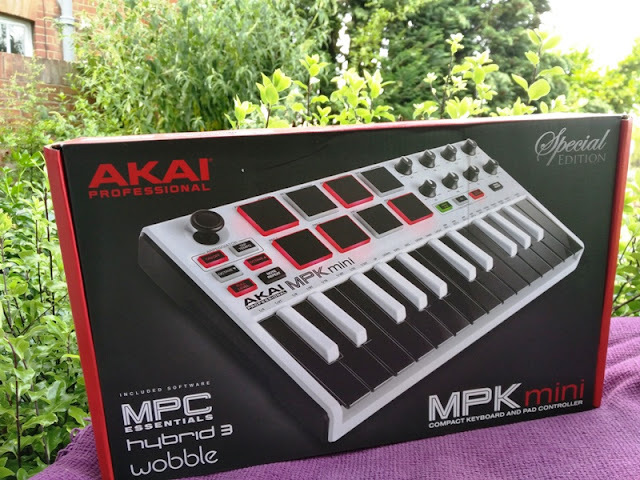 The software is also included with the Akai MPK mini, which sweetens the deal. 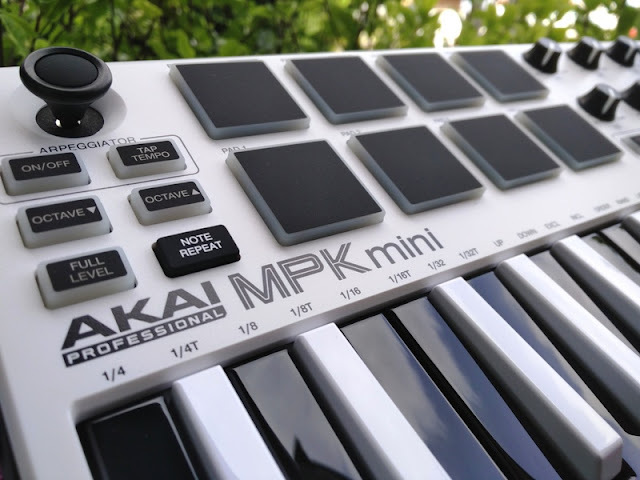 The Akai MPK mini special edition keyboard features 25 velocity sensitive miniature keys, 8 MPC pressure sensitive pads, a pitch bend 4-axis controller and Octave, Down/Up buttons that can control a 10-Octave range. 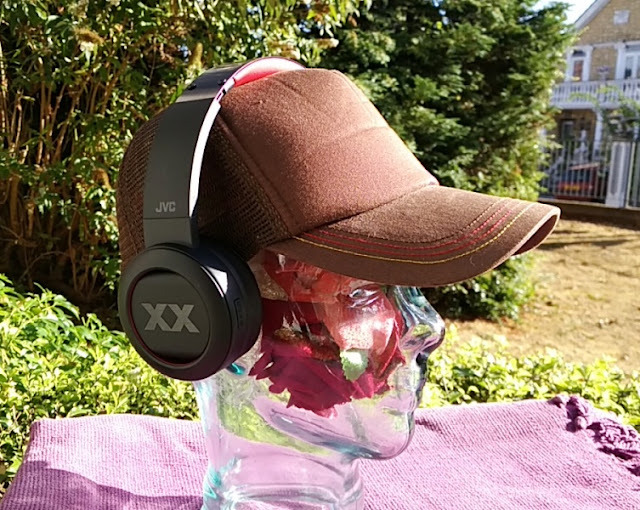 The X-Y joytick is the pitch bend (X-axis) and modulation (Y-axis) function to bend the pitch and change the tone of a note, while the pads are used to trigger drum hits and other software samples. The MPK Mini MKII Editor download is available for both Windows and Mac. 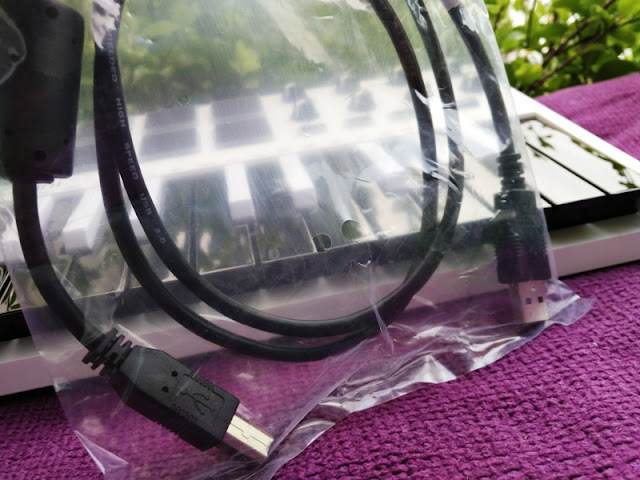 Hook up the mini mkii keyboard to your PC with the included USB cable and register the MPK keyboard by creating an account with Akai. This is necessary so you can get the authorization codes to start using the included software. Once that's out of the way, you can install the software included to produce beats and make music. 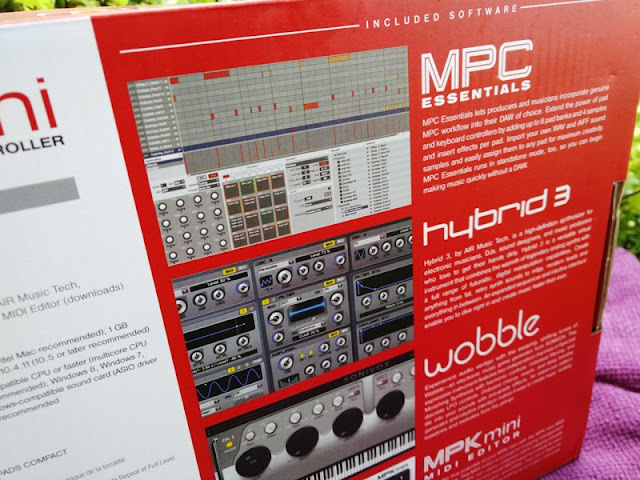 The included software is MPC Essentials, Hybrid 3 and Wobble. MPC Essentials, Hybrid 3 and Wobble contain ready made sound samples (kicks, snares, synth stabs, etc), beat sequences (pre-recorded MIDI files) and programs to get you started right away before learning how to create your own. 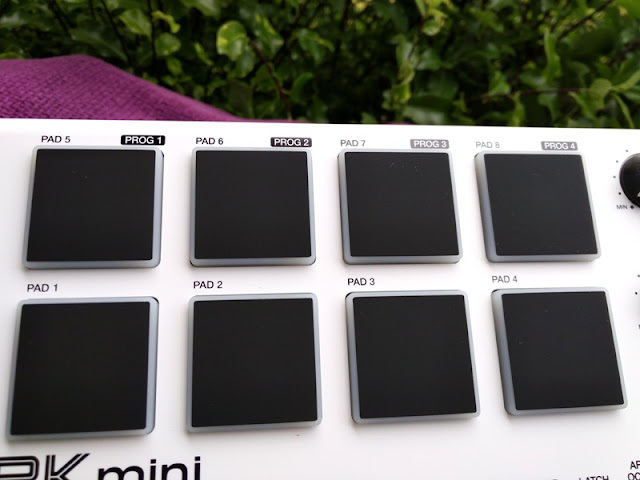 Before creating a beat, you want to map the pads to the software by holding down the Prog Select button and pressing Pad 6 so that the MPC Essentials preset can be loaded on to your MPK mini mkII keyboard. If you're having issue mapping out the pads, download the MPK Mini MKII editor so you can manually load a preset file on to your MPK Mini MKII. 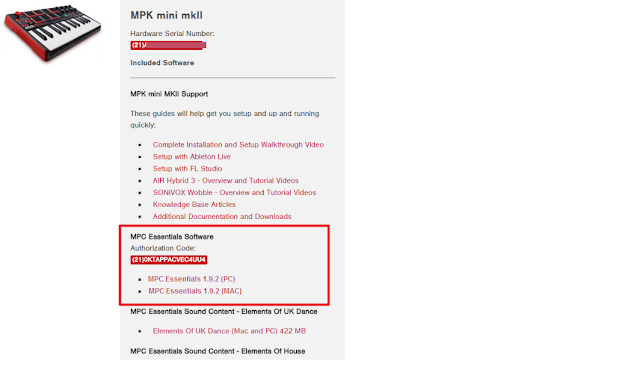 Next, you need to download and install the MPC Essentials Sound Content packs (Elements of UK Dance, Elements of House and Elements of Dystopia) so you can access the samples, sequences and programs from within the MPC Software using the MPC File Browser. 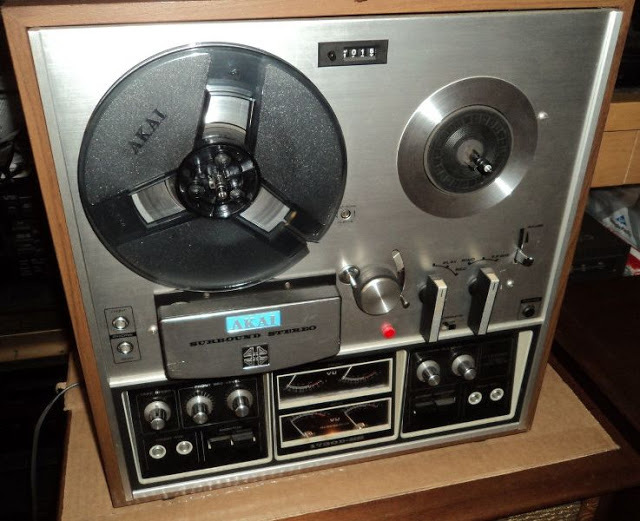 You can also upload any other sounds stored in your computer using the MPC file browser. You can preview, trim and chop a sample before dragging it from the file explorer into the Sample Edit window. The Program tab (see screenshot above) allows you to convert samples (as well as chopped samples) into sample Programs that you can then use to assign to a pad by clicking on the 'Assign' button at the bottom of the Sample Edit Window. 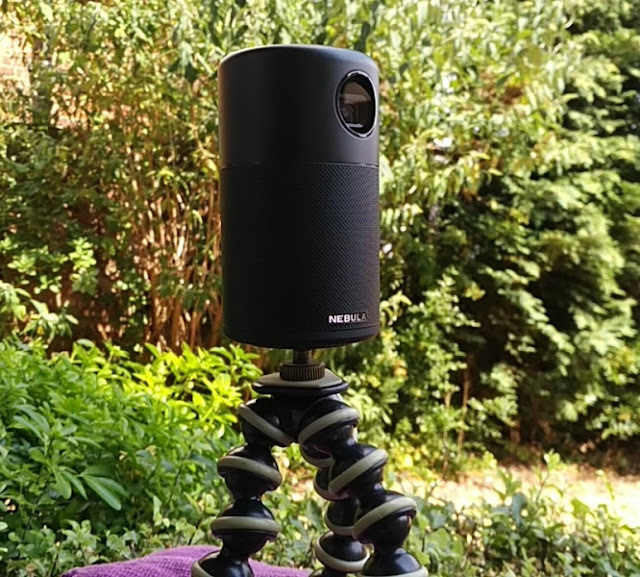 This video tutorial walks you through it. 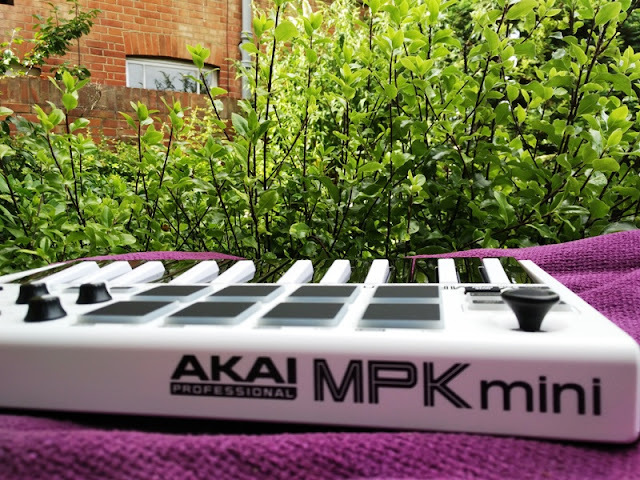 As far as the buttons, knobs and pads on the MPK mini mkII keyboard, you have an Arpeggiator function that consists of an ON/OFF button and a Tap Tempo to set the speed of the note by tapping the button with your finger as fast (or as slow) as you want the speed of the note to sound. The Arpeggiator basically allows you to change the structure of any note you hold down on the keyboard and repeat it. 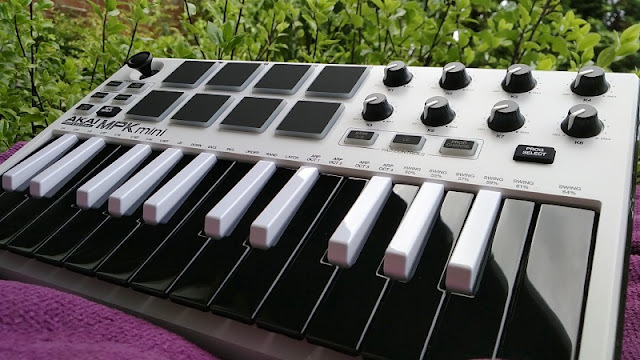 With the Arpeggiator function, you can also change the structure of a kick from an instrument track without affecting playing the snares and high hats on the pads. Aside from alternating the pitch, you can use the Arpeggiator to alter the duration (note value) of a note using the note values 1/4 and 1/4T all the way to 1/32 and 1/32T that you see written on top of the keys. 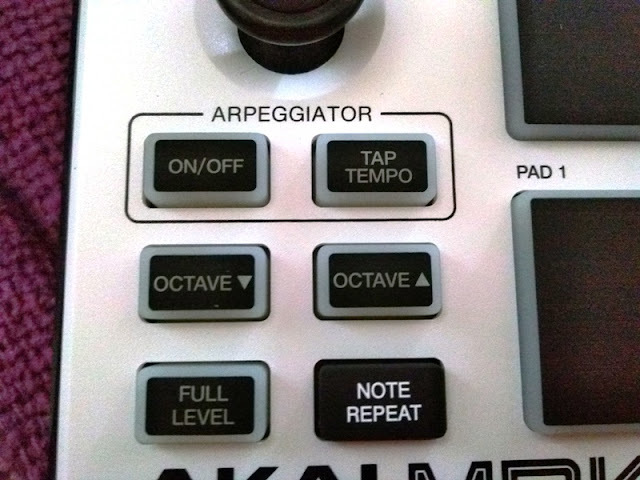 The Arpeggiator also has 7 modes to choose from to further tweak how notes are played back. 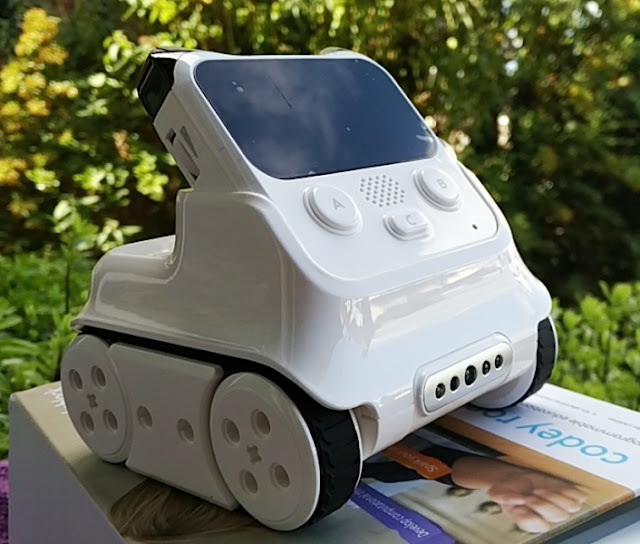 The modes include Up, Down, Incl (inclusive), Excl (exclusive), Order, Rand (random) and Latch. 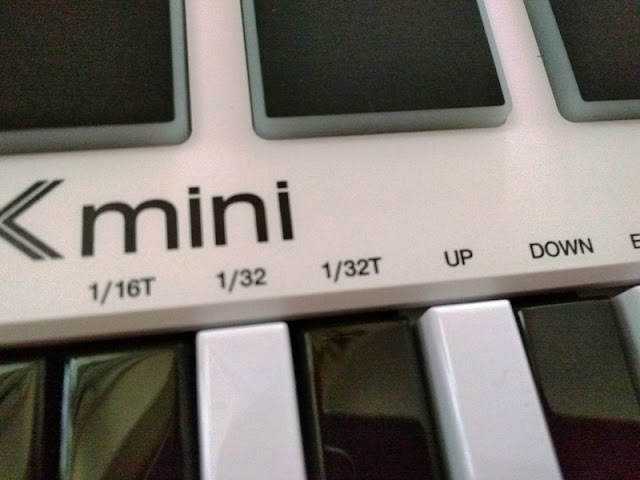 So for instance, if you wanted to play a 1/8T note you would hold down simultaneously the ON/OFF button on the Arpeggiator and the 1/8T note key while pressing UP or Down to set the duration of the note. Pressing UP or Down sets the note to be played from a rising to descending (down) order or descending to rising order (up). 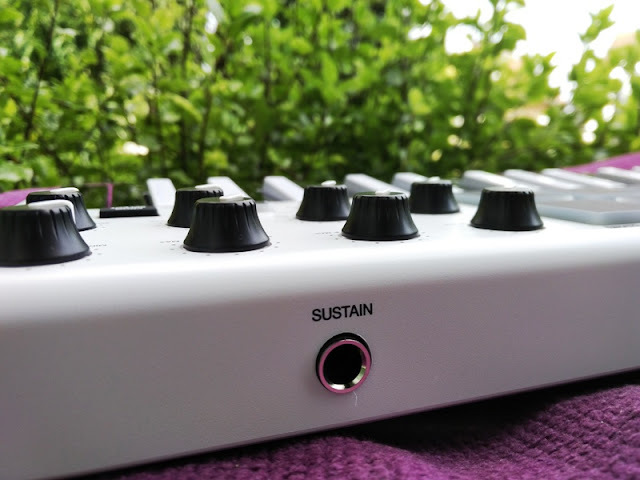 The two Octave buttons (down/up) below the Arpeggiator allow you to change the pitch of a note by pressing either up or down so you can play the same note with a different pitch. 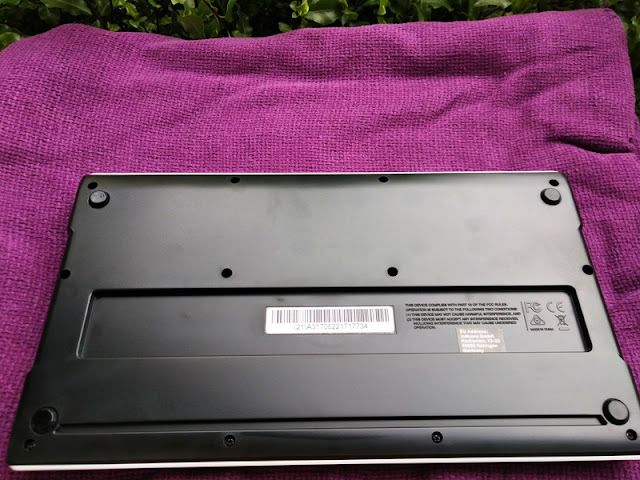 To reset back to the default centre octave, press both Octave Down/Up buttons at the same time. The Full Level button turns the pads non-sensitive so you can press the pads with any force and produce the same beat, which is great for recording a drum/sample pattern. 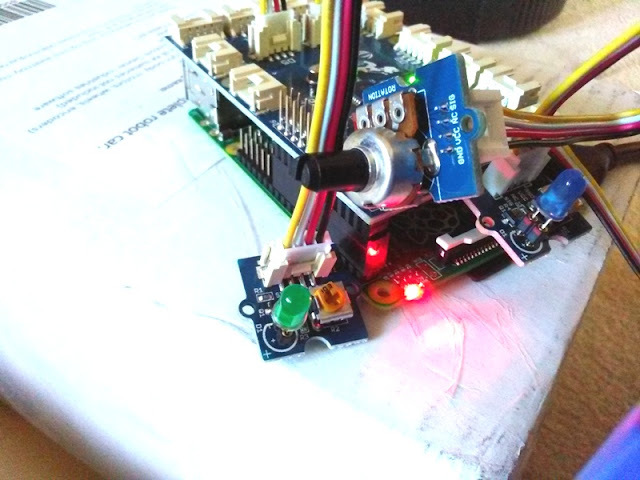 The Note Repeat button is designed for the pads and functions similarly to the Arpeggiator for the keys. 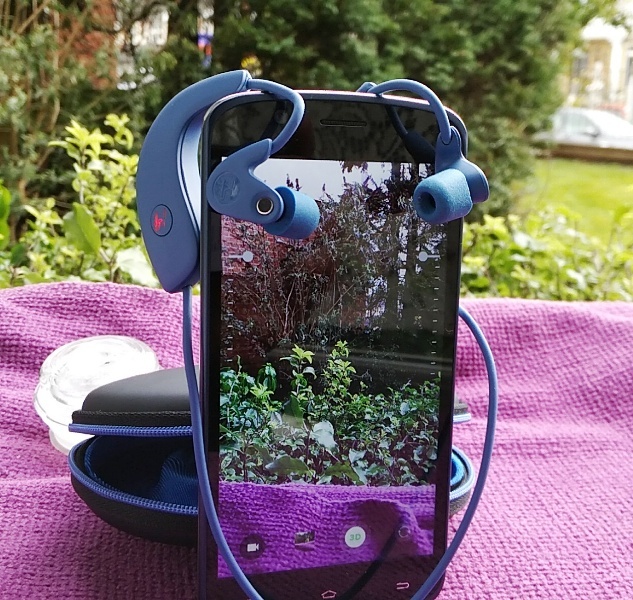 Hold down both the Note Repeat button and any pad and the sound will repeat. 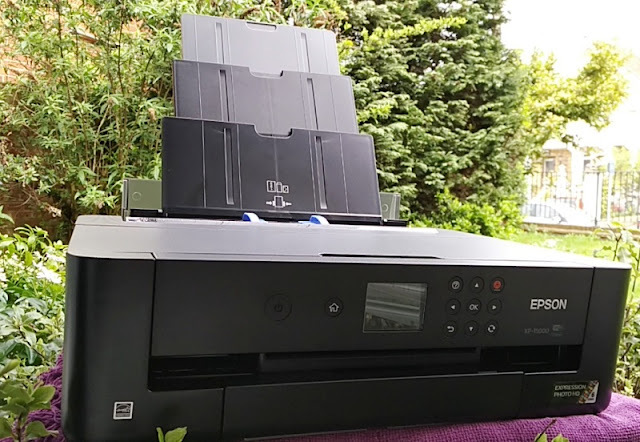 The Bank A/B button allows you to switch between bank pads: A (1-8) and B (9-16) as the MPK Mini has only 8 physical pads. 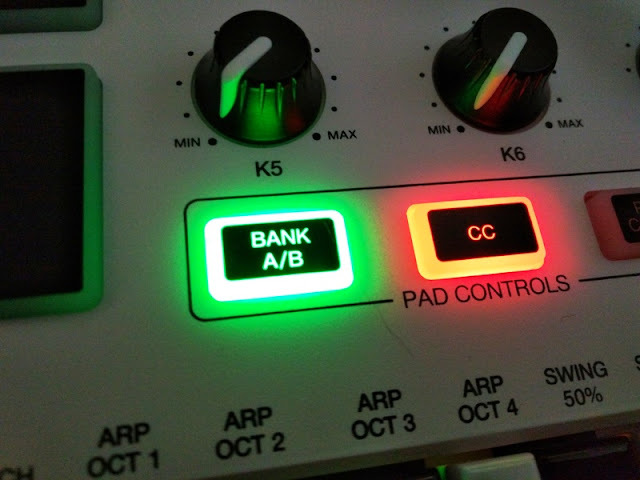 Bank A/B gives you a total of 16 pads when using the MPC Essentials software. When pressing the A/B button on the MPK, it will switch between the top and bottom portions of the first bank in Essentials. While you can't switch to the other banks without clicking them in the software, you can use the three additional preset spots to map the pads out to Banks B, C and D and then change presets to change banks in Essentials. In other words, you can map pad bank B to prog 2 and pad bank C to prog 3. 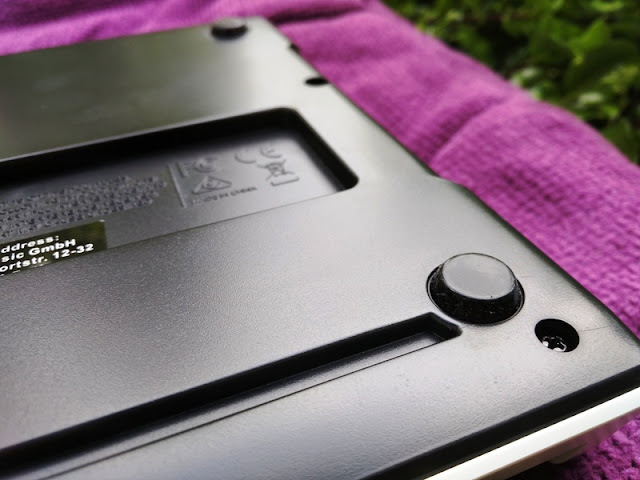 The CC button is also designed for the pads so when activated and pressing a pad, you can send MIDI CC messages instead of MIDI Note On messages. A MIDI note message tells you what note was played, how hard the note was hit, and what MIDI channel the note was played on. 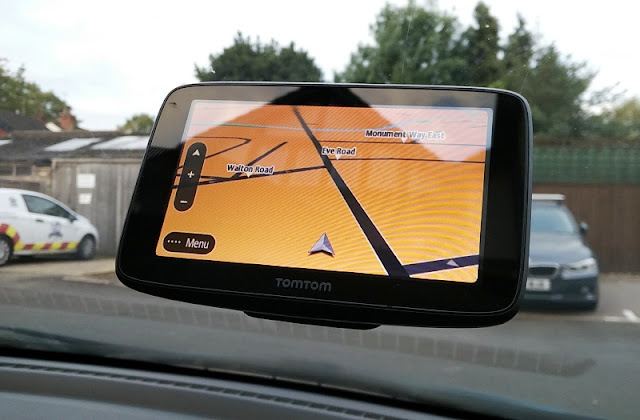 These messages can then be translated to digital information that can then be read by any other device supporting MIDI. 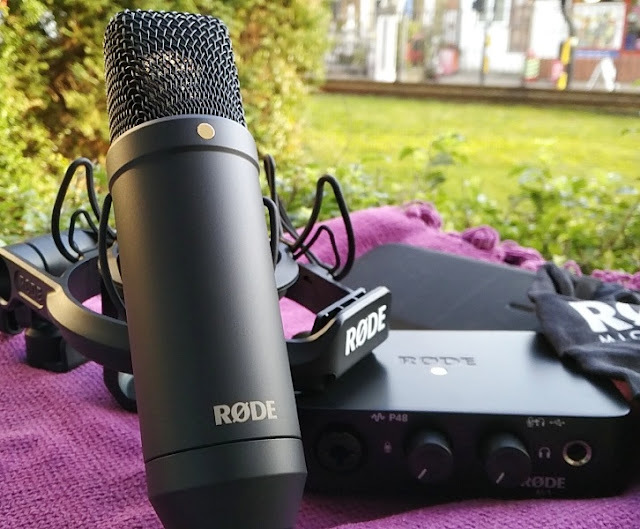 A MIDI CC (control change) message consists of a controller number and a value ranging from 0-127 message sent by hardware encoders such as knobs and faders to control multiple parameters such as volume, filter cutoff, effect mix, etc. 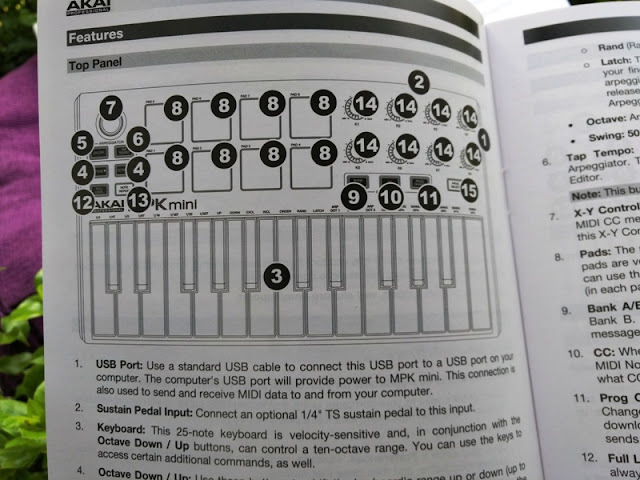 Akai's MPK Mini MKII software supports MIDI mapping, which means you can assign any control change number to any parameter available via mapping. 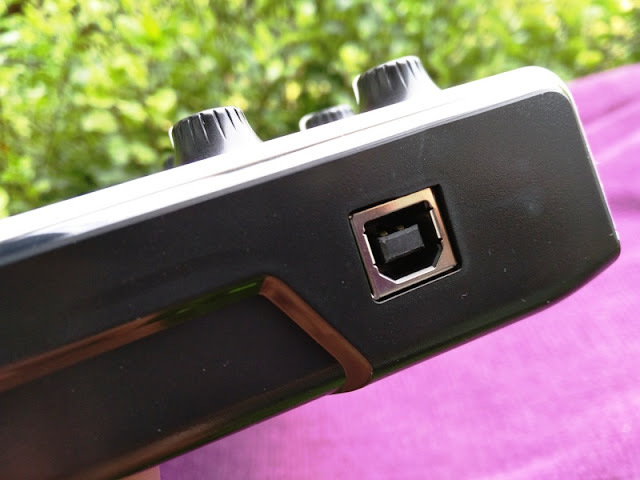 As far as the knobs you see on the top right corner of the MPK mkII keyboard, these are 270-degree assignable knobs for controlling the sound effects of the pads. 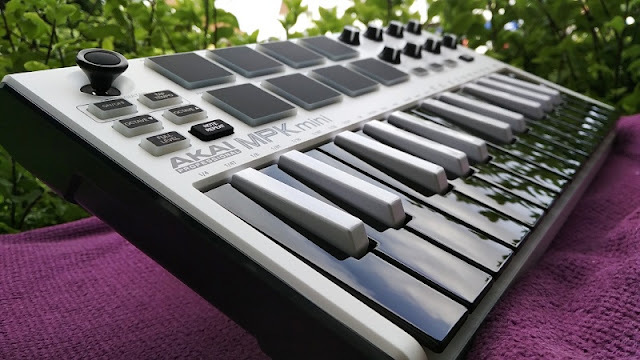 Before you can use the FX knobs, you need configure them with the MPK Mini Editor software. 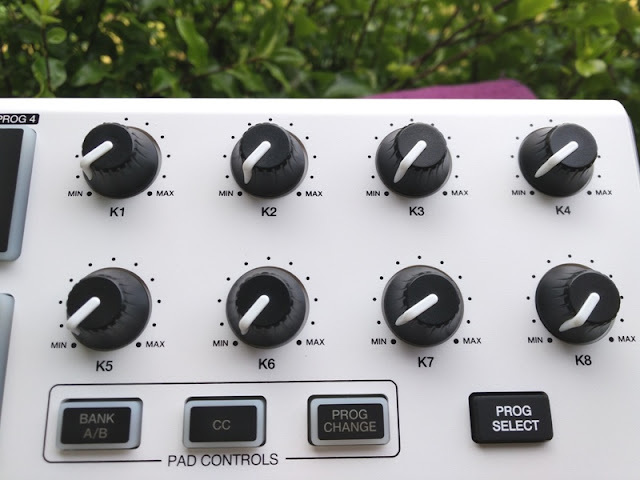 Each knob will send a unique MIDI CC so you will want to assign different parameters in the software to different knobs. 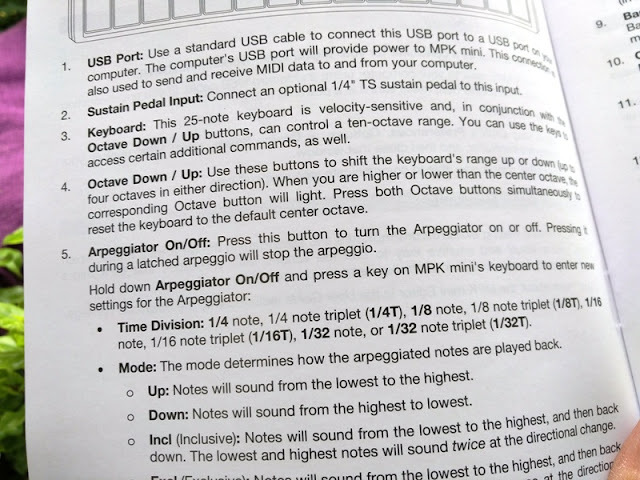 You can change the MIDI CC that is sent with the MPK mini mkII editor software.